Bisphenol A (BPA), which is a major component in the production of various consumer products, is one of the most significant endocrine-disrupting chemicals. In this research, the biocatalytic elimination of Bisphenol A using laccase produced by Phanerochaete chrysosporium was examined and optimized. The response surface methodology was used to study the effect of independent variables such as pH, temperature, initial laccase activity, initial Bisphenol A concentration, and the interactive effects of each variable on the removal of Bisphenol A and residual enzyme activity. Based on response surface plots, the maximum Bisphenol A removal (93%) was detected at a pH value of 8, temperature 40 °C, initial laccase concentration 3 U/ml, and initial Bisphenol A concentration 2 mM after 3 h of treatment. The results showed that pH and temperature are the primary determining factors in Bisphenol A elimination. Maximum reaction rate and Michaelis constant were calculated from the Lineweaver–Burk plots and are 20.12 µM−1 min and 820 µM, respectively. The linearity of the data on the Lineweaver–Burk plot and the excellent correlation coefficient imply that laccase has a propensity to pursue Michaelis–Menten kinetics. In the present study, a high Bisphenol A degradation velocity with a low Km value was attained using the enzyme produced by P. chrysosporium. 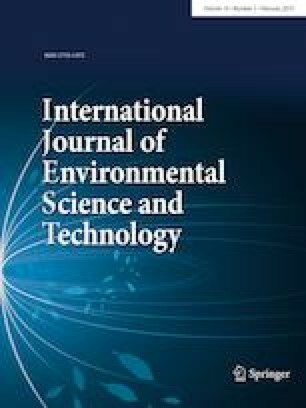 The degradation of Bisphenol A by the crude extract of laccase using the P. chrysosporium strain would provide a cost effective solution and seems to be an attractive option for the removal of micropollutants, including the recognized and suspected endocrine disruptors. This study was financially supported by Grant No: 960402 of the Biotechnology Development Council of the Islamic Republic of Iran”. The authors would like to acknowledge Biochemical and Bioenvironmental Research Center, Sharif University of Technology, for providing valuable help to accomplish the research work. 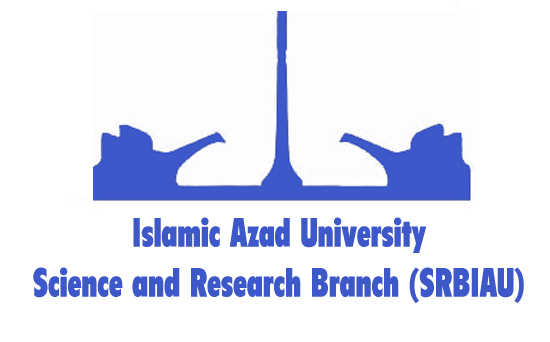 They also thank the Graduate School of the Environment and Energy, Science and Research Branch, Islamic Azad University.